“Descents are optional, ascents are mandatory”. Those words have echoed in my brain continuously since reading them not long ago in Jill Heinerth’s Blog, Rebreatherpro.com, where she described a recent bad day of cave diving. Regardless of any mishaps or misfortunes, those words are so very true. What complicates the ‘ascents are mandotory’ part of the philosophy are that for every minute we spend underwater – beyond the realm of recreational diving anyway – the ascent becomes longer and longer, with the surface further and further away thanks to the weird science of decompression. 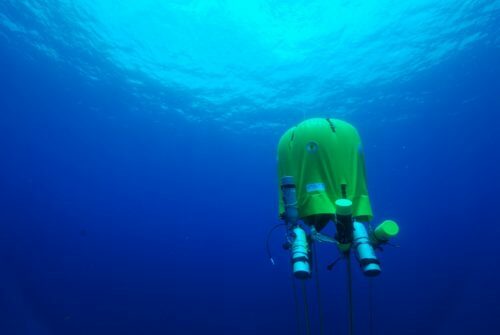 In fact, it is possible for the surface to be HOURS away, even if only diving a reasonably shallow depth. This is plain scary when one of those bad days occurs, and is an illustration of why sound judgement and keeping your cool are so very important. Teaching entry-level technical diving is my favorite set of skills to work with, as for the most part they are entirely new to the student. New equipment, new planning strategies, and a new grip on personal psychology to some extent. I enforce throughout the training that “the surface is not an option”. Period. 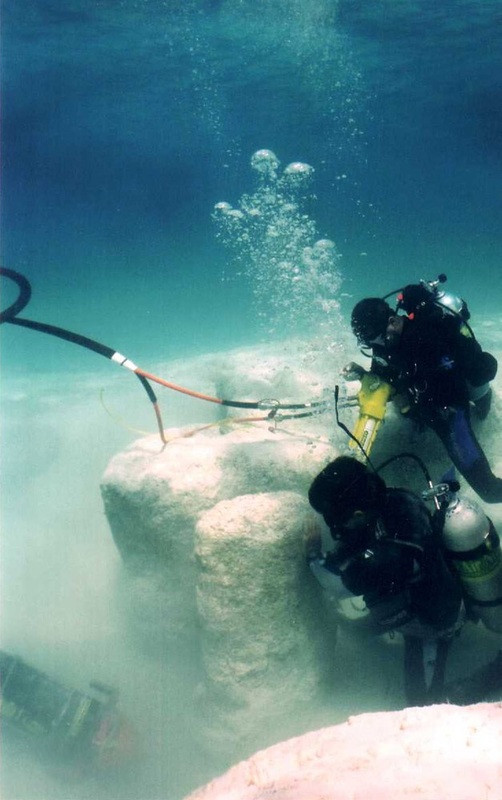 Problem solving has to be done underwater. No surfacing to chit chat, find the boat, catch your breathe, or what have you. Once you embark on your mission, you are committed, and to survive, you have to be mentally and physically prepared to take on everything that comes your way underwater. In some cases, redundant equipment or other special tools make this undertaking easier and safer (not SAFE), but it boils down to a state of mind. 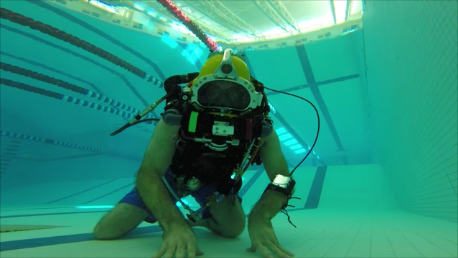 What complicates this state of mind is operating ‘under pressure’ – quite literally – as human response to increased partial pressures of gas, particularly carbon dioxide, can send us down that nasty feedback loop involving panic.Carbon dioxide becomes a factor in diving due to resistive breathing on the equipment (both open and closed circuit), and in the case of rebreathers it is possible to overwork the scrubber media. I’ve had bad days underwater, and I am the first to admit it. I’ve also taken the time to understand personal limits, how recognize these limitations on both good and bad days, and how to cope with my little triggers psychologically. But even better than having to deal with the occasional bad day is avoiding it altogether. I am not too proud to call off that descent. Like Jill says, “descents are optional”. 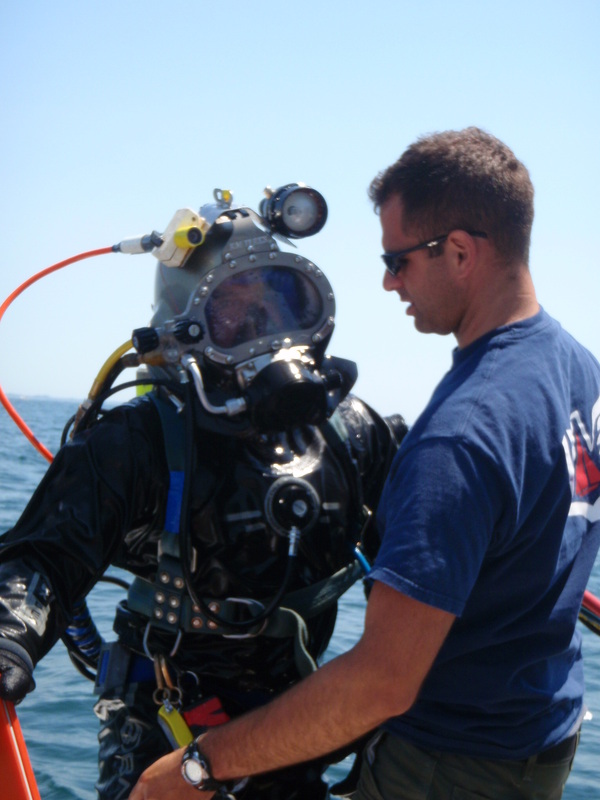 As a commercial diver by day, the perspective of an ‘optional descent’ is especially hard to acknowledge, and it has even cost people their jobs. Rather than the simple ‘go, no-go’ perspective when diving for fun, at work we are faced with having to find an immediate alternate means of getting the task accomplished. 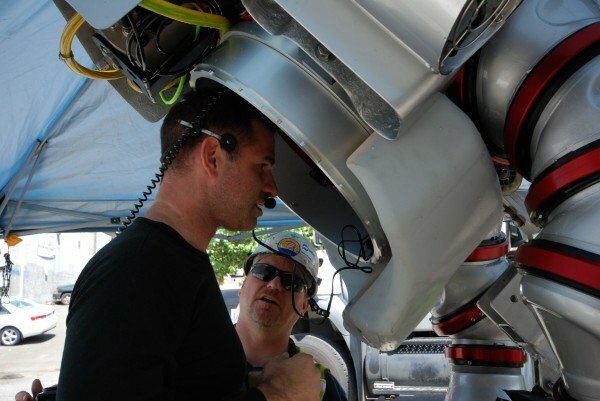 If another diver isn’t up for the task, it can be very difficult to convince project managers that we need to revisit the drawing board and come up with an alternate solution without being sent home. Hence the high levels of risk in the working dive world. 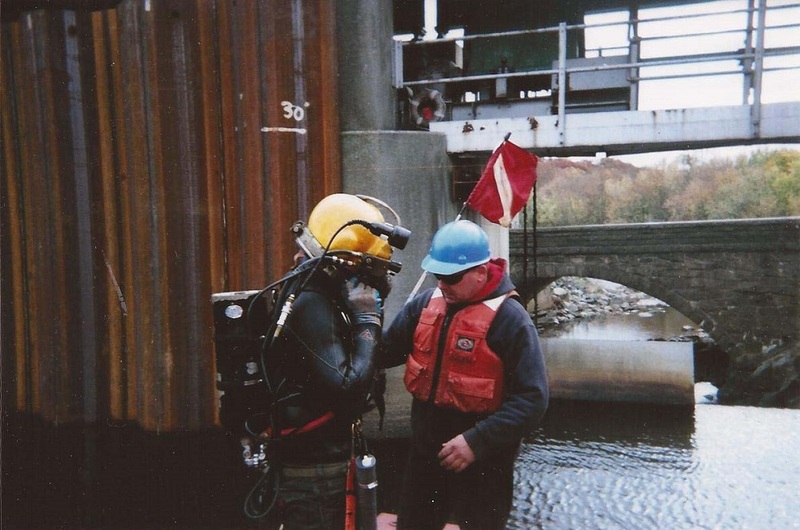 More often than not, the diver – sometimes against his/her better judgement – makes that descent, and has therefore compromised their ability to operate at 100% capacity. They are already stressed, and possibly even too far along in that ugly feedback loop to operate effectively. Bottom line is that there is no amount of training or experience that can overcome the misfortunes of a bad day. A bad day is just that, a bad day…and they happen to the best of us. The best we can all do is plan ahead and plan well. 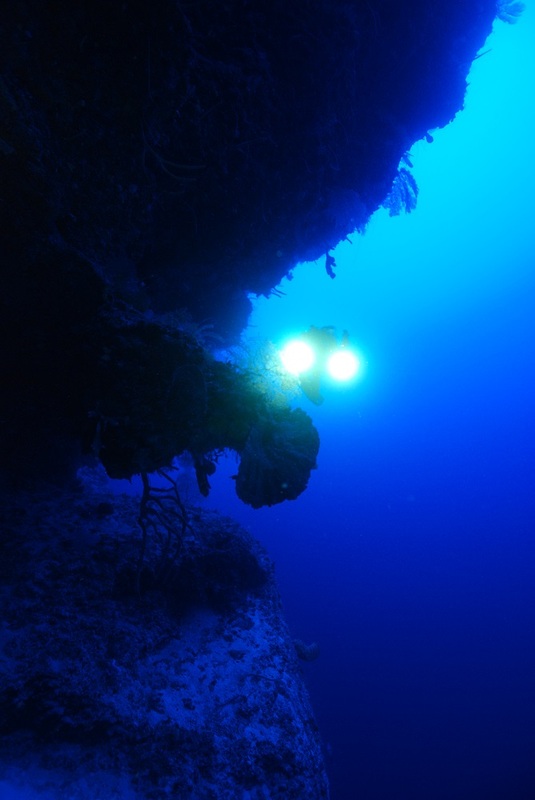 Without making the decision to dive a personal one at the cave, on the boat, or out on the barge, we need to be absolutely certain that the decision to descend reflects our known and understood personal limitations. After all, it is your life that is in your hands, and it is just flat out irresponsible to mistakenly shift some security into someone other person or some piece of equipment that may or may not be there when the going gets really tough. Let those words also echo to you, “descents are optional, ascents are mandatory”.